Good things come in small packages, especially when it comes to playing audio through smartphones, vinyl, CDs or the output of the TV. 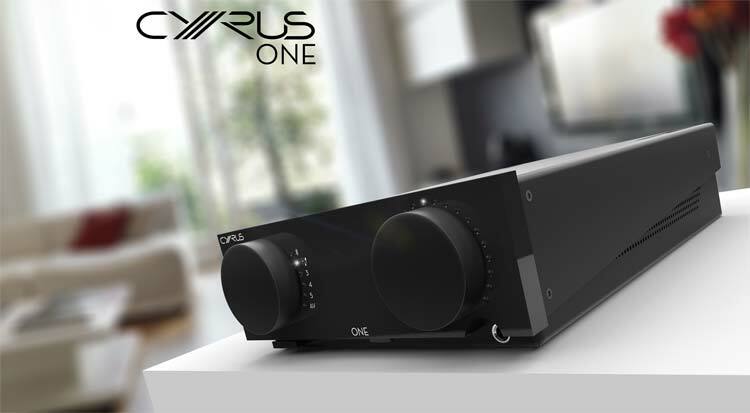 Cyrus Audio, a UK based company which designs and manufactures high end premium stereo music systems, is introducing the new Cyrus ONE, a flexible and personal compact amplifier. 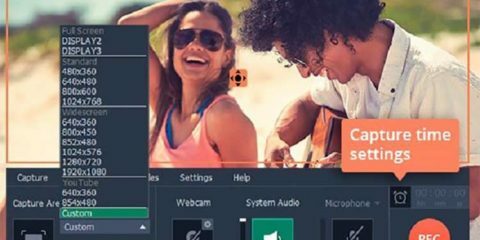 The Cyrus ONE has been developed to provide high quality audio but at a price within the reach of most normal lovers of music. The ONE has been consciously designed to appeal to the emerging enlightened consumer demographic of 18-30 year olds, who are design-led, feature and interface driven, interested in brand reputation and appreciate quality. The ONE is a 100 watt per channel amp packed full of features including a built-in phono stage for connecting a turntable, Bluetooth® streaming and a high quality headphone amplifier, making it ideal for the consumer seeking a technically advanced but simple to operate product. Neat, attention to detail features include being able to dim the brightness of the LEDs on the front panel to match the environment, and the ability to update the firmware via the micro USB port on the rear to incorporate future, new features. The Cyrus ONE is extremely powerful which ensures the true scale and dynamics of any music is accurately reproduced, leading to a wonderfully detailed and impressive musical presentation. It is extremely simple to operate, removing the need to be a technology expert to get the best sound out of the amplifier. The built-in headphone amp is automatically activated when the headphones are plugged in, with the heavyweight power supply that usually powers the main amplifiers instantly switching all its power to the headphone circuits. At the same time, the volume is automatically returned to zero to protect the user’s hearing and headphones and, in turn, the volume reverts to zero when the headphones are removed. This specifically designed headphone amp circuit is incredibly fast and agile, performing better than many stand alone headphone amplifiers. The Bluetooth aptX® connectivity, with an ‘always discoverable’ state, enables the new generation of music lovers to stream music direct from phones and tablets to the Cyrus ONE. The same users who so naturally stream music are also leading the resurgence in vinyl, and so the Cyrus ONE is fitted with a high quality phono stage to give them the best of both worlds. 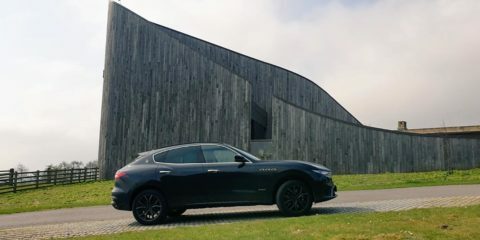 Four additional inputs provide plenty of connectivity for other devices and the amplifier is also suitable for use in home cinema systems thanks to its AV Bypass mode. The selection of partnering loudspeakers is fuss-free, with the automatic Speaker Impedance Detection (SID) circuit instantly testing the speakers, adjusting the amplifier to suit. This clever, but invisible, circuit ensures any speakers can be used without the need to spend hours auditioning different models to find the perfect match, time which the target audience simply don’t have. Cyrus ONE will cost £699 inc. VAT, available from specialist retailers across the UK. Visit www.cyrusaudio.com for details.